Group Training Classes | PlayTrain Positive Dog Training - You Name it! We Tame it! The cost for the five-week class is $150. 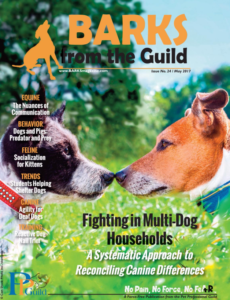 How to teach your dog to be calm and focused around people and other dogs. How to apply the basics, such as sit, watch me, down, stay, leave it, and wait to replace unwanted behavior with desirable behavior. Verbal commands and standard working hand signals. How to walk your dog with a loose leash and greet other dogs and people calmly. Positive Reinforcement training (R+) focusses on what your dog is doing right. 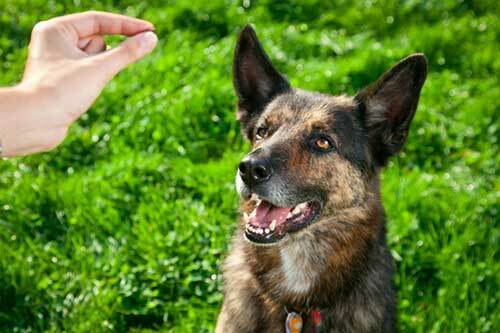 Your dog is taught and rewarded for desirable behavior, increasing his likelihood of repeating it. R+ training is reward-based, not punishment-based. 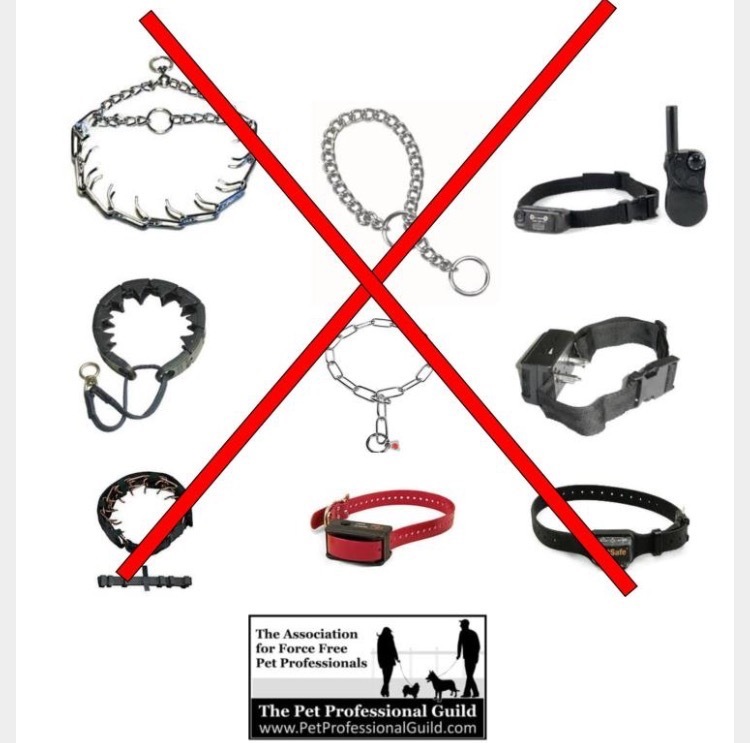 You’ll learn how to gain your dog’s cooperation without choke chains, prong collars, shock collars, or leash corrections. The result is a dog that obeys with enthusiasm, not fear. Soft, high-quality treats (such as Stella & Chewy’s freeze-dried raw meal mixers or Pure Bites freeze dried chicken or liver) that can be broken into tiny pieces (not crunchy). If you have a small breed, it is best not to feed your dog Saturday morning prior to class. *I highly recommend: a six-foot leather leash (easy on the hands) and a Sensation Front-attaching harness. For extreme pullers, a gentle leader is recommended. The cost for the five-week class including the test is $150. This is a handling class to prepare you to take the CGC test, which is administered on the last class. You and your dog must already have mastered the basic exercises, therefore the Basic Positive Training Class is a pre-requisite.